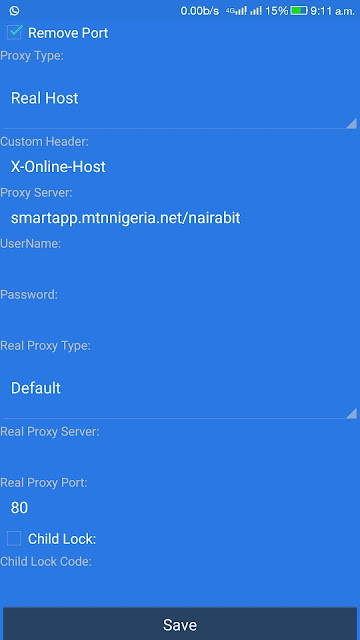 MTN cheat 2018 is now available on Syphon handler to browse and download for free. If MTN cheat on http injector didn't work for you, you can try the other free browsing on Spark VPN although they work on mostly Non rooted device. If you have a rooted android phone, you can unroot your phone and start using this cheat. Anyways, this mtn latest free browsing cheat on Syphon handler android app, do not need any MTN Config file. ✓ Android phone: This MTN cheat works on Rooted and Unroot android device. 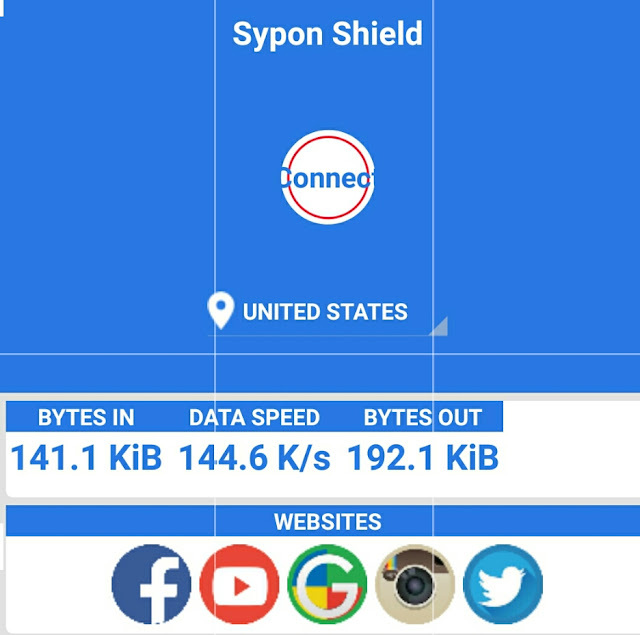 ✓ Syphon Shield Virtual Private Network (VPN) app. 1. 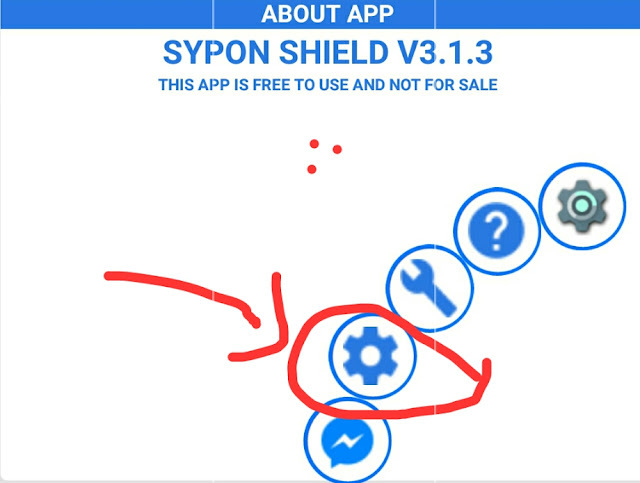 Download syphon shield app - Link provided at the bottom of this article. •️ Tap OK to Save. Then click on Tunnel Whole device from the next pop up message and click on OK.
3. 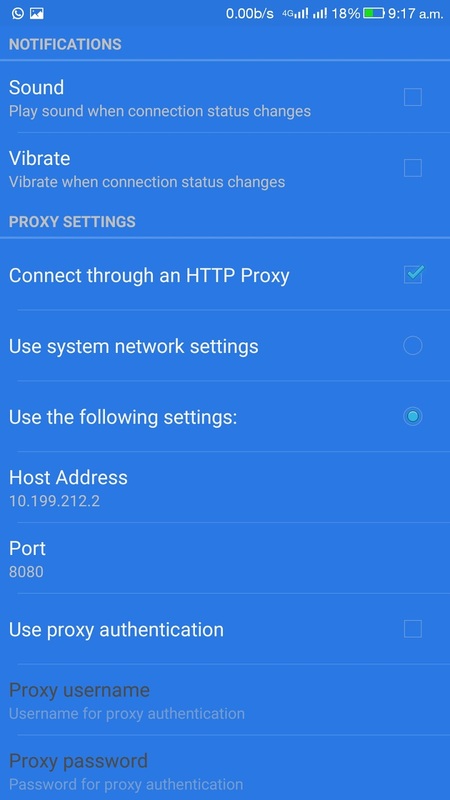 On the next tab that appears, select USA Server as your preferred server, the tap on More options( round settings symbol just on top the Facebook messenger icon at the bottom of the app)and input the following config settings. 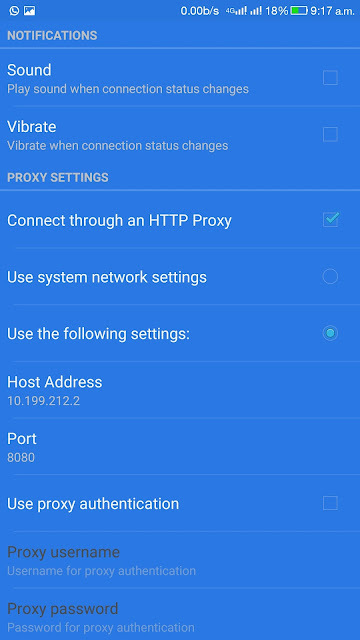 • Tap on Connect through an HTTP Proxy to tick the small box. That's all, now go back the the main tab (homescreen of Syphon) and tap on CONNECT. To download any app on nairabit, click on the download link of the file at the bottom (end) of the article. This will take you to another page, for MTN cheat app, locate "MTN free browsing cheat" by scrolling down, then tap on the app and download it from the final Download page. Can this cheat be used in Ghana?